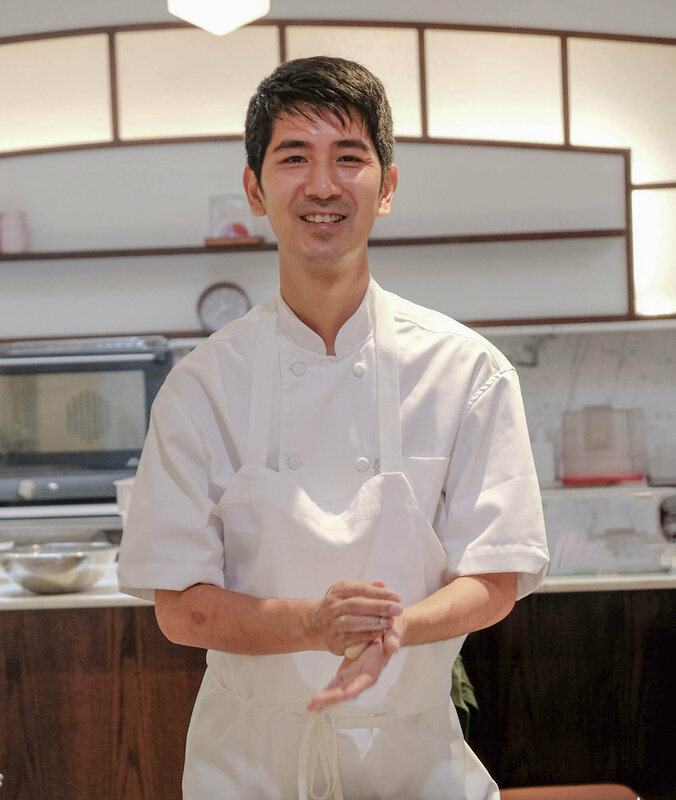 About : A native New Yorker, Daichi graduated from The French Culinary Institute (now The International Culinary Center) in The Art of International Bread Baking in 2011. Already an experienced cook, he felt that bread was his true calling. 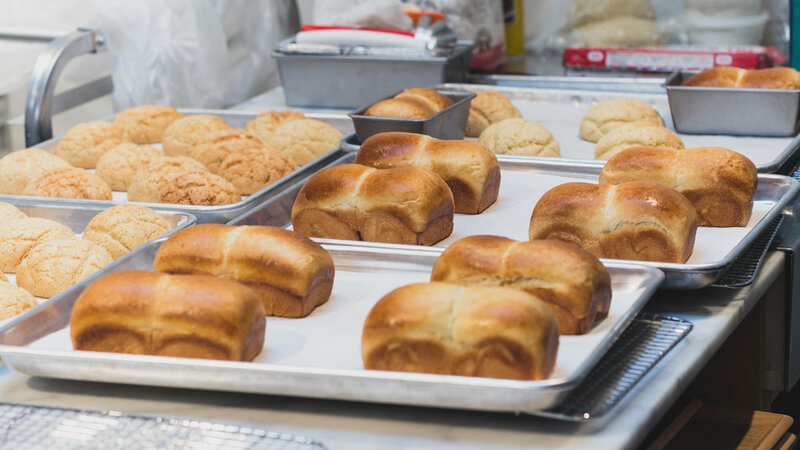 Since 2012, he has worked for various small and large bakeries in NYC, including Le Pain Quotidien, Runner & Stone, Hot Bread Kitchen and even for Daniel Boulud’s restaurant empire. Currently, he bakes for the 2 starred Michelin restaurant, L’Atelier de Joel Robuchon. He offers his professional experience, nerdy excitement, and gentle guidance to teach everyone how to make great bread.